Starship journalist Yumi Minamoto's hot temper makes turning around her poor reputation an impossible challenge. While on a mission with her brother Shintaro to investigate a neighboring colony, her vessel comes under vicious attack, leaving her bleeding and disoriented. During the battle, Yumi's boss hands off a data device with secret, valuable information inside, just before her escape pod slams into a nearby moon. 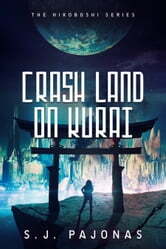 Clinging to life and desperate to find her brother, Yumi and her fellow survivors emerge into an alien civil war with unknown agendas and honor codes. As she's captured and used as a pawn in negotiations, the journalist has a hunch something on the device could help her and the crew… if only it hadn't gone missing during the crash. 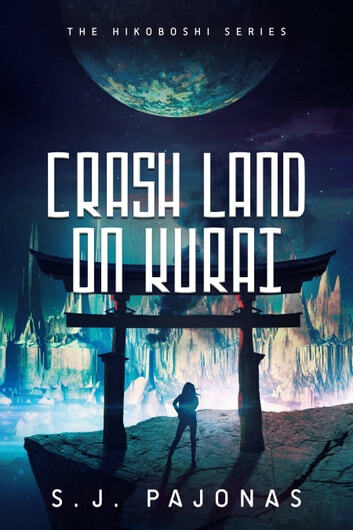 Buy Crash Land on Kurai to fly into futuristic action today!